RAF Waddington is four miles south of Lincoln on the A607. The address is Lincoln, LN5 9NB. See the RAF Waddington website here. 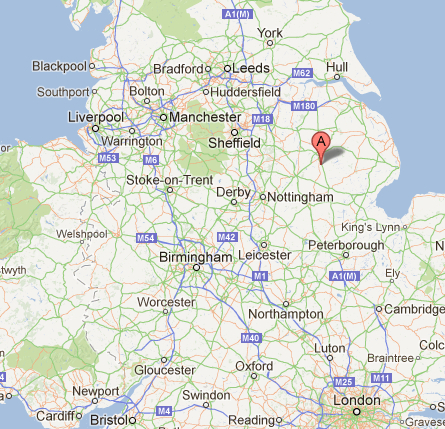 To get there by bus catch the no.1 bus from Lincoln to Grantham which stops by the base – timetable. Lincoln bus station is opposite the train station. So What goes on there? 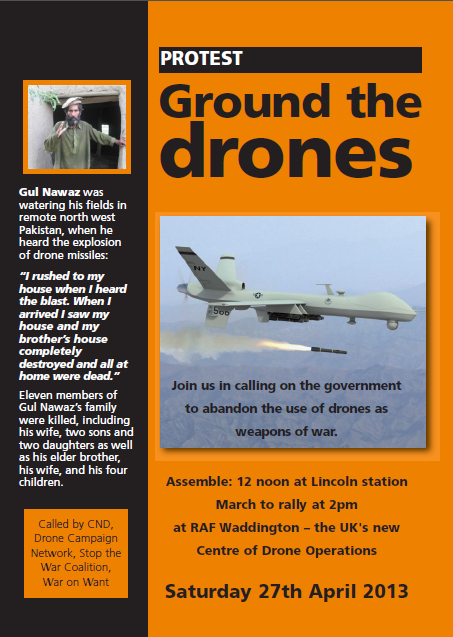 On 27th April hundreds of concerned people joined the demonstration organised by CND, Drone Campaign Network, Stop the War Coalition, and War on Want and marched to RAF Waddington issuing a loud and clear ‘No to Drones’ message. On 4th June 2013 six protesters were arrested after breaking into RAF Waddington in an action timed to coincide with the fifth anniversary of the first UK drone strike and the International Day of Innocent Children Victims of Aggression.. 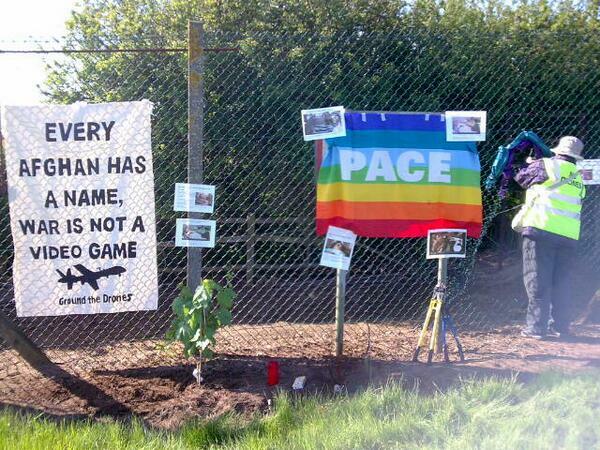 They had entered the base through a fence at around 8am on June 4th and managed to set up banners and plant a peace garden consisting of a number of shrubs before they were arrested. Supporters of the six, who were arrested on suspicion of criminal damage, claim that police later visited homes in London and elsewhere and seized computer equipment. The six detained were Chris Cole, Martin Newell, a Catholic priest; Dr Keith Hebden, an Anglican priest, Susan Clarkson, a Quaker; Henrietta Cullinan, a teacher in London; and Penny Walker, a campaigner for asylum seekers in Leicester. On the 21st of every month during 2014 there was a demonstration outside the base between 1pm and 3pm with a different theme every month. 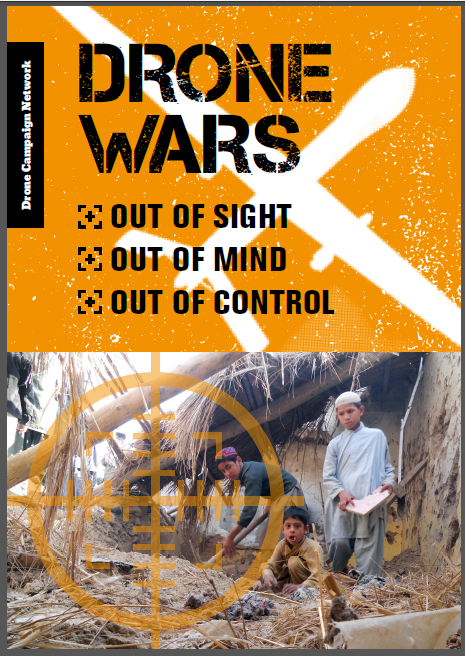 On 5th January 2015, Chris Cole, Penny Walker, Gary Eagling and Katharina Karcher cut through the fence and went onto the base to End the Drone Wars. The base was locked down from 8.30 – 9.30. They are awaiting trial.